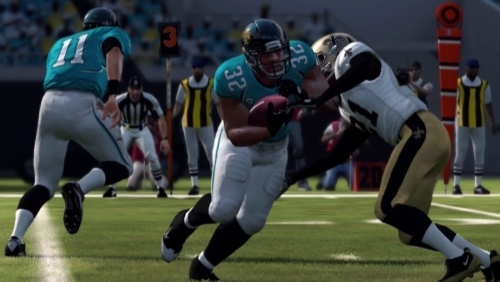 Tracking behind the support of previous years, and facing criticism for that as the focus shifts towards the next-gen debut, EA Sports today confirmed a patch release is nearing for the Xbox 360 and PS3 versions of Madden NFL 25. Details on what to expect have been provided and include some fixes to gameplay, Ultimate Team, and Connected Franchise – unfortunately however it doesn’t appear to be nearly as extensive an update as those completed for past games. The patch was released 10/24 for both 360 and PS3. – Improved stability in all game modes. – Fixed an issue with Gameface, which made eyes render gray. – Tuned in-game injuries which were occurring too frequently. – Tuned pull blocking in various scenarios on the offensive line. – Tuned down broken tackles when using the Truck Stick. – Fixed an issue with Solo Challenges awarding players a win without finishing the game. – Fixed an issue where offline users that earned a Gold in a Skill Tutorial would not receive the content in Madden Ultimate Team. – Fixed an issue where some players from an Imported Draft Class would not have facemasks. – Tuned ratings for imported draft classes (Coming in too low compared to NCAA 14 ratings). – Fixed an issue with accelerated clock in CFM Head-to-Head games. – Fixed an exploit where users could make trades outside of Week 8 from the web. – Fixed an issue where the same draft storylines would appear in consecutive seasons. – Fixed an issue where the Vikings stadium overlay would show unrealistically low temperatures and heavy snow during the preseason. – Fixed an issue where toggles for Heat Seeker, Switch Assist, and Ball Hawk would be OFF in game even though they were ON in league settings. 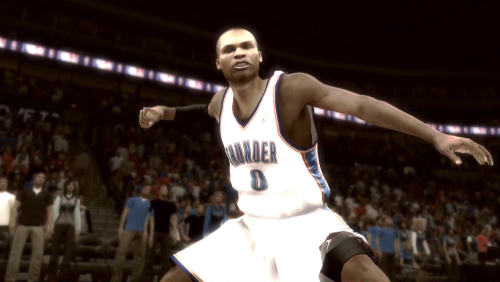 – Reinstated touchdown celebrations in all online game modes. – Improved logic used to select GMC Never Say Never Moment of the Game. Several matchmaking optimizations have been made in order to help users get into games quicker. This will reduce the amount of time the “Searching For Opponent…” screen is displayed for. Addressed a number of network errors that would cause games to end prematurely. Addressed an issue in Team-Up where certain conditions would lead to a player standing idle for prolonged periods of time. Corrected a Win/Loss streak tracking issue such that the “Back to Back to Back” achievement/trophy will now unlock at the proper time. Fixed an issue that would cause large-user Team-Up games to hang at halftime if all users watched the halftime show in-full. Addressed an issue that would lead to a disconnect in subsequent games when one or more users modified their playbook for the current game. A number of Association: Online optimizations were made to greatly minimize disconnects. 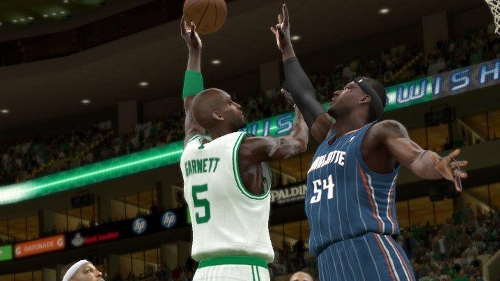 After arriving with a myriad of issues EA Sports released a patch two weeks ago that was meant to address many of them. Unfortunately that patch introduced a new issue as it created a playbook bug while running no-huddle that affected both offense and defense. Today the company announced that another patch has reached internal testing – after which it will need to go to Microsoft and Sony (meaning it’s probably around three weeks out). The patch’s intention is to fix the no-huddle bug. It’s unclear if this is the only problem taken care of with the upcoming patch but it appears to at least have been the primary focus. 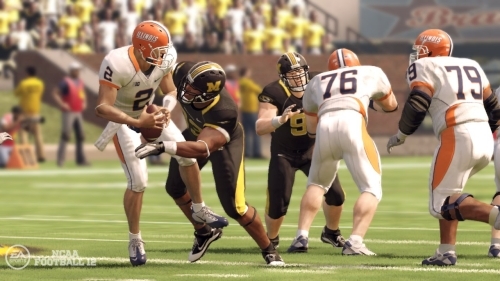 NCAA 12 Patch Going Live For The 360 Tomorrow Will Allow Us To Continue Dynasty 1. 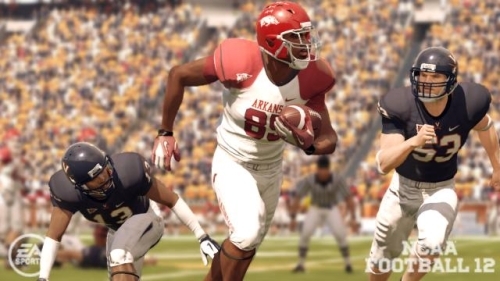 It took nearly two months for the patch to arrive and attempt to address several of the severe issues in NCAA Football 12 – but it is here now for the PS3 expected out Friday morning for the Xbox 360. Broken new features like Custom Playbooks, player tendencies changing in edited rosters, problems in Online Dynasty, and console freezes are just some of the highly publicized issues that were discovered. 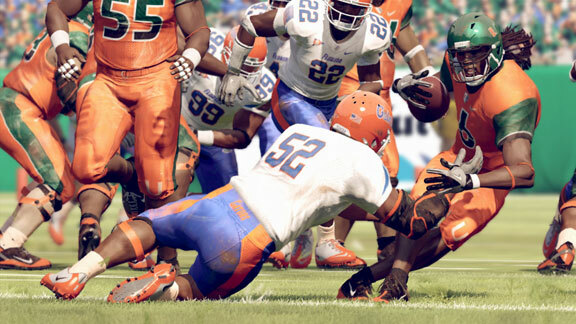 Essentially this patch is intended to address problems that shipped with NCAA 12 rather than improve the gameplay or fix coach progression – which may instead be dealt with through a “tuning update” at some point. 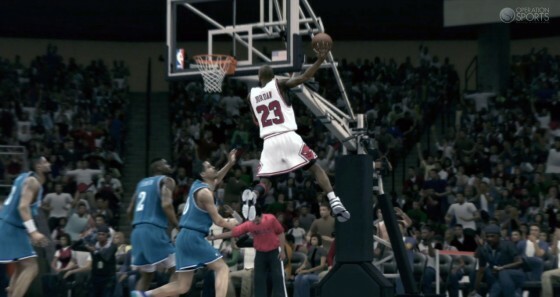 EA Sports also sent news that a server side update had been pushed out to fix two problems in Online Dynasty. Occurrences of game results changing after advancing weeks and “transfer failed” errors when attempting to advance were widespread and fixes are now said to be implemented. Early word however is that the “transfer failed” stumbling block remains an issue for many dynasties.